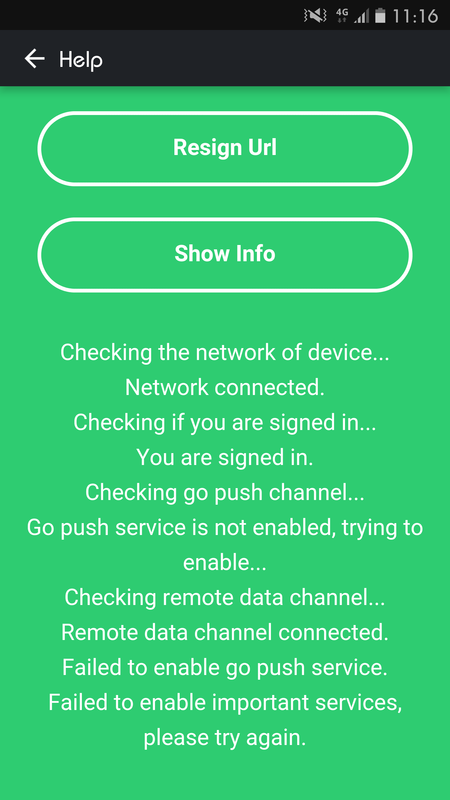 I can't seem to connect via the web version of airdroid at all. However, on the desktop app, notifications do show! I'm using an S7 Edge. 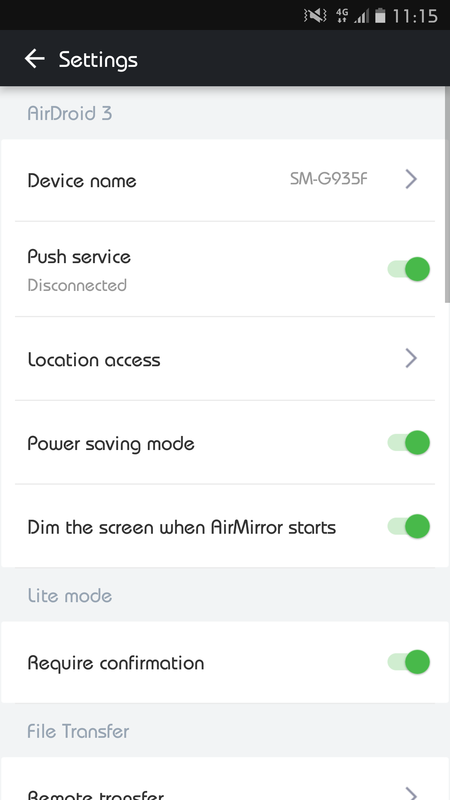 I had the same setup on my s5 (airdroid, using Textra as my SMS client) and could mirror and see/send SMS without issue. Brad Colby likes this post. I have the exact same issue....but it only happened after I did the latest Android update. Brad Colby wrote:I have the exact same issue....but it only happened after I did the latest Android update. It's "nice" to know it's not just me though! Just so you know, Airdroid finally replied to my email. They asked me to go into Help / Get More Help / Click here / and run a report which gets automatically sent to them. It's also worth noting I installed everything on my home pc and both the desktop and web client worked for me, so I think at least in my case it is a firewall issue at my work. However I don't understand why I can still see notifications on the desktop client, but not use the web client or interact with SMS.